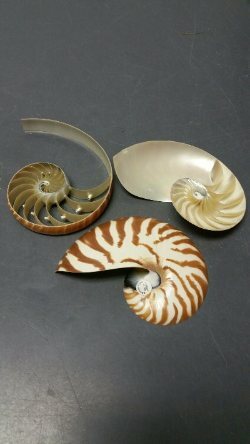 NAUTILUS SHELLS CAN HAVE NATURAL IMPERFECTIONS. 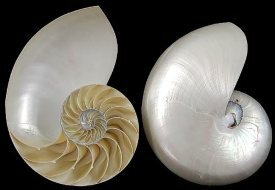 (STRESS LINES). 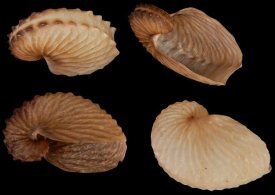 APPROX.���1.50 TO�2.50 INCHES....VERY THIN & FRAGILE�SEASHELL..... (ARGONAUTA HIANS).�� (TAN OR BROWNISH IN COLOR). Fragile Item - Must purchase Priority Mail for any breakage coverage.� No insurance is provided if first class mail is used. 5�TO�6 INCHES....... 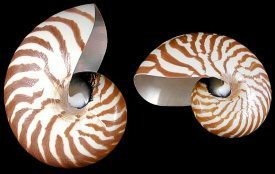 RECEIVE (2) PIECES OF CENTER CUT BROWN & WHITE NAUTILUS SHELLS�PER NUMBER ORDERED.� (LEFT & RIGHT SIDE)..... (ONE SHELL CUT IN HALF). 6�TO�7 INCHES....... 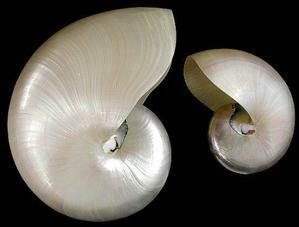 RECEIVE (2) PIECES OF CENTER CUT�PEARL NAUTILUS SHELLS�PER NUMBER ORDERED.� (LEFT & RIGHT SIDE). 4�TO�5 INCHES....... 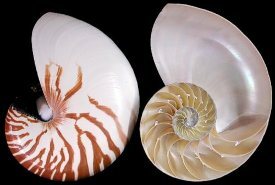 RECEIVE (3) PIECES OF CENTER CUT BROWN & WHITE NAUTILUS SHELLS�PER NUMBER ORDERED.� (LEFT, RIGHT & CENTER). 4�TO�5 INCHES....... 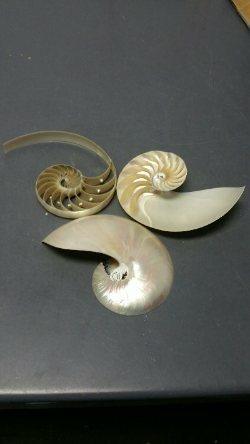 RECEIVE (3) PIECES OF CENTER CUT�PEARL NAUTILUS SHELLS�PER NUMBER ORDERED.� (LEFT, RIGHT & CENTER).